TENMAT Fire Rated Light Covers series has been designed to help maintain the integrity of fire rated ceilings when penetrated by recessed lights, fluorescent fixtures or in-ceiling loudspeakers. The FF109-300 UL Fire Rated cover is a dome-shaped intumescent cover which has been designed to help maintain the integrity of fire rated ceilings when penetrated by recessed fixtures. The FF109-350 1 Hour Fire Rated cover is a dome-shaped intumescent cover which has been designed to help maintain the integrity of fire rated ceilings when penetrated by recessed fixtures. The FF109X is the only two hour UL tested and approved fire barrier that can be used with a wide range of recessed lights to effectively prevent the spread of flames through a ceiling opening. 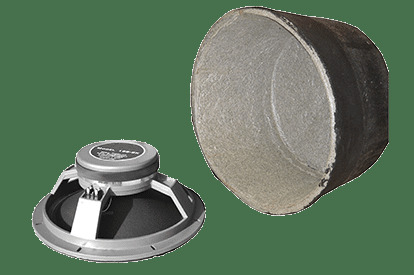 The FF109 Fire Rated Speaker cover is a dome-shaped intumescent cover which has been designed to help maintain the integrity of fire rated ceilings when penetrated by in-ceiling loudspeakers and acoustic rating of the structure. FF109-FRSC XL Fire Rated Light Cover is a dome-shaped intumescent cover which has been designed to help maintain the integrity of fire rated ceilings when penetrated by recessed fixtures and acoustic rating of the structure. TENMAT Fire Rated Troffer Covers are the ONLY fully UL tested products that have been designed to help maintain the integrity of fire rated ceilings when penetrated by troffers or fluorescent fixtures. The FF130-2’x2′ Troffer Protection Cover is the ONLY fully UL fire tested solution for2′ by 2′ fluorescent fixtures on the market. The FF130-2’x4’ Troffer Protection Cover is the ONLY fully UL fire tested solution to provide a 1 Hour Fire Rating for fire rated ceilings when penetrated by 2′ by 4′ fluorescent fixtures. TENMAT’s FIREFLY® 100 range of Intumescent materials is a family of technically advanced passive fire protection materials of outstanding performance that have proved effective in a wide variety of passive fire protection applications. 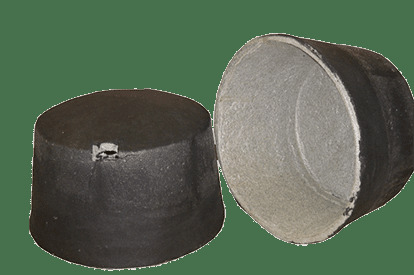 Rigid intumescent material that possesses excellent pressure generation and expansion performance. Rigid intumescent material with good pressure generation and mid-range free expansion performance. Flexible intumescent paper which generates high expansion and expansion pressure. Exceptionally powerful intumescent which combines fast reaction with high expansion and pressure generation. 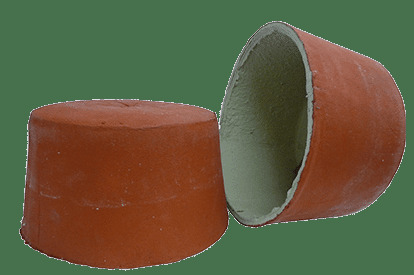 Low density, compressible intumescent material which exerts relatively low pressure and free expansion characteristics. Compressible intumescent material which expands to form a resilient and stable char.